Property Description: Price Starts 3000/- Per Sq. 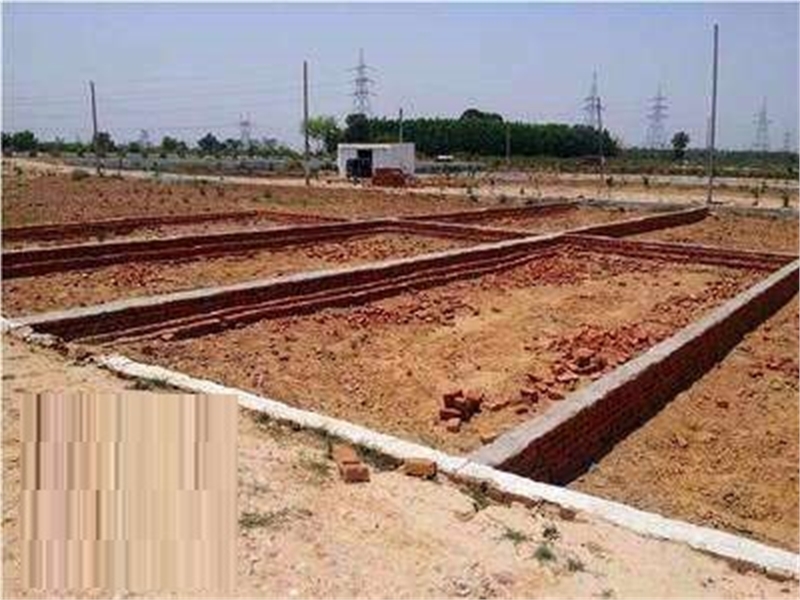 Yds All Facility Plots Available Like electricity Water Wide Road pool school Hospitality And Fully Gated Sucity And Diffrent Size Plot Avail. Spoott Rajistry And Get Spoott Possession. Rajistry Only 25% Downpayment Annd Rest Amount Pay with easy Emi Upto 15 To 18 Month Basic Details Aminities Road Electricity. 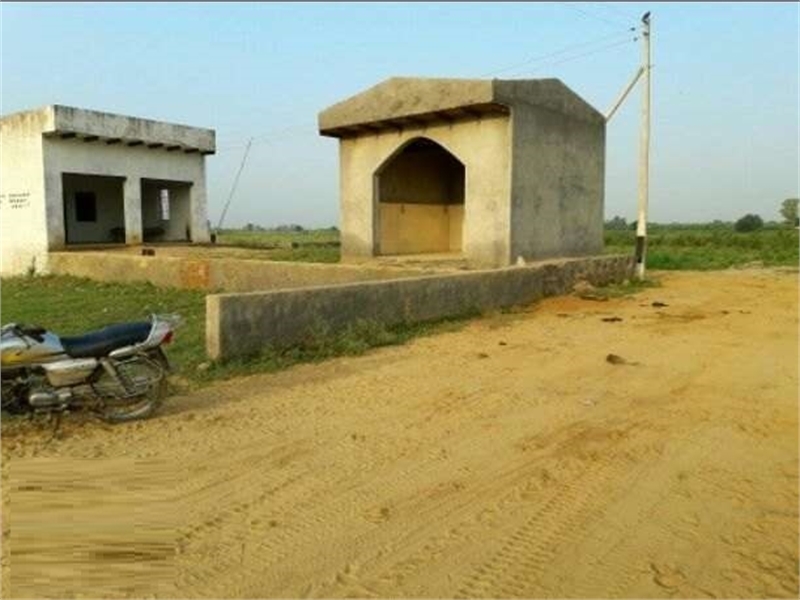 Eco Friendly & Green Enviromment Freehold Plots / Gated Project Boundary Wall Two Main gate Space Temple, Mosque,Gurudwara & Church Comercial Complex 2 Acres Park Space Space School Features Purposed FNG highway 800 Mtr Crown Industies Area 4 km Badarpur border 16 km Jewar Airport 15-20 km Pari Chowk 4 km. Gautam Bhudh University 5 km.